Sales representatives visit business establishments to persuade prospective clients to use their trucking companies' services and calculates the charge for the contracted service based on the client's needs then schedules for the time and place of service. 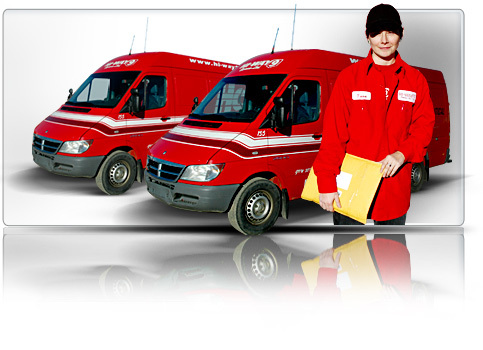 The work includes investigating shipper complaints and recommending solutions. In a service oriented industry, the sales representative becomes a key part of the trucking company team. To be a part of a sales team an individual must be able to make judgments based on evaluation of information using one's personal knowledge and experience; judging information against measurable standards; achieving cooperative and successful working relationships; and influencing people's opinions, attitudes or ideas. Studies business problems such as development of production and inventory controls and cost analysis. Selects equipment and develops programs for data processing. Determines feasibility and extent of conversation and prepares process flow charts and diagrams. Develops new applications and long-range plans for customer utilization. Assists sales personnel to prepare and present proposals to customers. Keeps and inspects statements of debit and credit of money or services received and expended for the trucking company. Work may entail planning and administering accounting systems to provide records of asset liabilities and financial transactions, assisting in the preparation of budgets, preparing tax returns, preparing financial statements and analyzing financial statements in order to assist in planning financial management policies. Trucking firms are looking for accountants who enjoy managing a work group and can foster cooperative and successful working relationships among co-workers. If you're interested in a rewarding career with Team 9 please download our employment application or fill out an application form online. You may also visit Mullen Group's Job Central (clicking on this link will take you to a different website). If there are no current position open we will keep your application on file and contact you when an appropriate position becomes available.